NMCI Services Blog Nominated for Social Media Award. 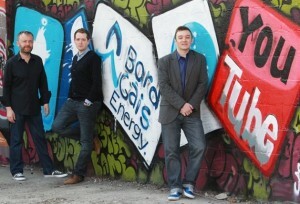 To celebrate our nomination in the 2011 Bord Gais Energy Social Media Awards in the Best Blog of an Irish Business category, we have put together a slideshow of photos from some of our favourite posts of the year. The Awards take place in the Mansion House, Dublin on May 26th. The social media awards is the brain child of Damien Mulley of Mulley Communications. Sum of 3 + 4 ?